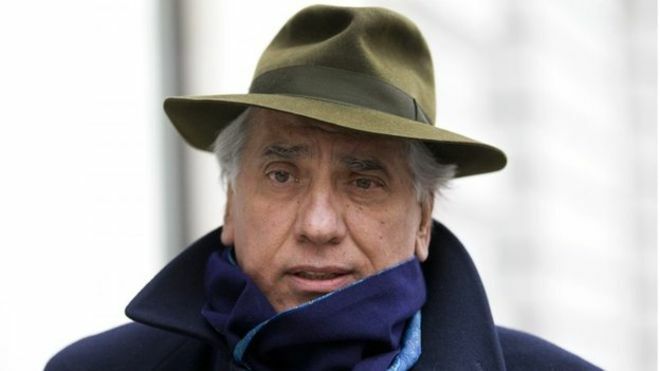 A reputed high-ranking mafioso who faced extradition to serve a jail term in Italy after he lived for more than 20 years in London has had his sentence dropped. Domenico Rancadore was given a seven-year term by an Italian court in 1999, for being a member of a criminal organisation. He had fought extradition since 2013, when he was found living in Uxbridge under the alias Marc Skinner.